A friendly, laid-back mixture of great music, live performances, interviews with filmmakers, musicians, artists and creators of all kinds. It's about the people and events of Ottawa-Gatineau. It's about the human spirit. Add to that some local-world news about social justice and the environment and you're sure to find something of interest. Apr. 19, 2019 Chris White, Barb Gray Alex Yarrow ("Twice Upon a Time"); David Newland; Sunsdrum (Heidi Langille & Lynda Brown); Barb Gray's Arts Report with Gail Anglin and Dr. Sebastian Schütze. Mar. 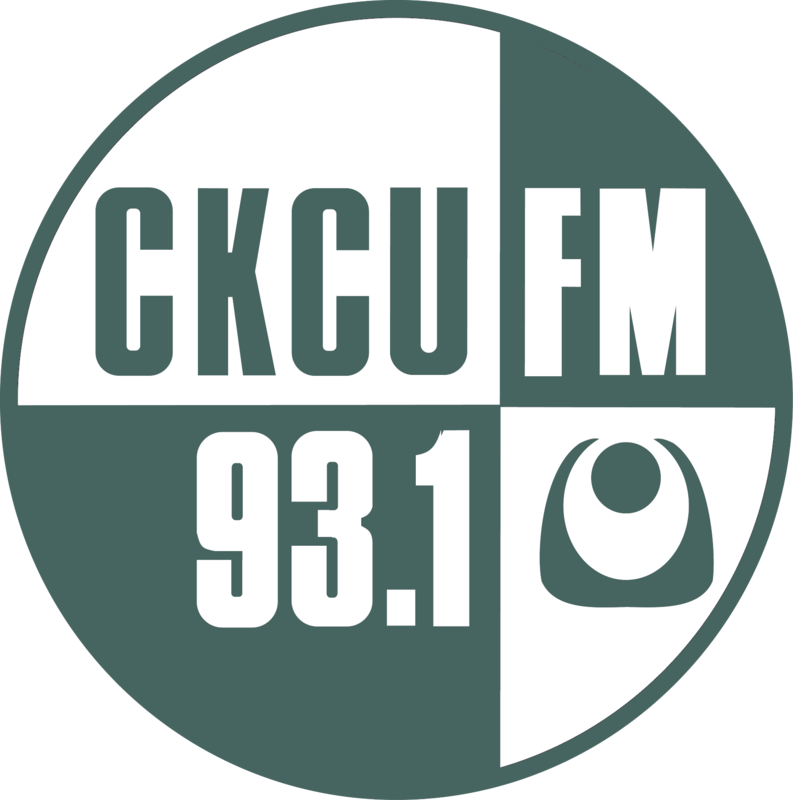 15, 2019 Allen Roulston An interview with Ottawa musician Greg Kelly and a little investigative reporting. A proven LINK between Vaccines and AUTISM, followed by the life and MURDER of Marielle Franco; political activist. 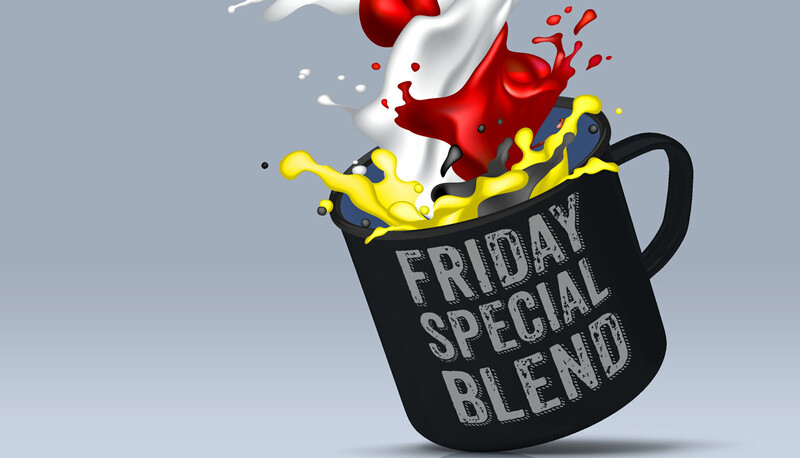 The Friday Special Blend is a friendly, laid-back mixture of great music, live performances, interviews with filmmakers, musicians, artists and creators of all kinds. It's about the people and events of Ottawa-Gatineau. It's about the human spirit. Add to that some local-world news about social justice and the environment and you're sure to find something of interest. Join Brian Kom, Allen Roulston, Barbara Gray, Alecks Charron, Jo Roulston and Chris Whiite for two hours of cultural talk in its broadest sense. Then, A Luta Continua explores a variety of issues from 9:00-9:30.